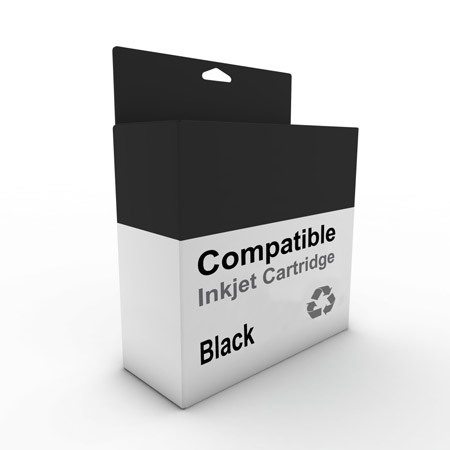 PGI670XLPGBK Hi Capacity Compatible Black Ink for the above printers. Yield is approx. 500 pages.